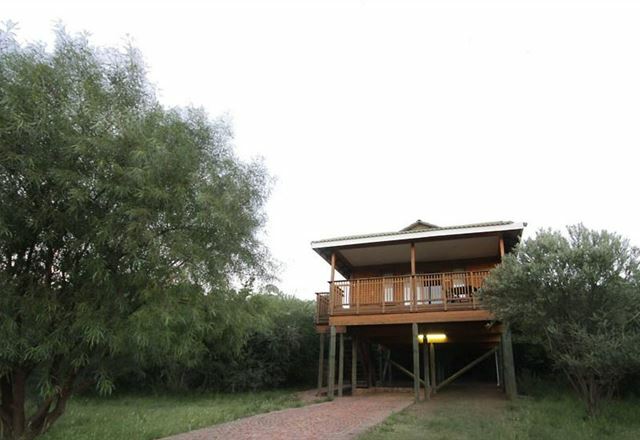 Located on a small game reserve, Sangiro Lodge offers great accommodation, in the shelter of a rocky escarpment. 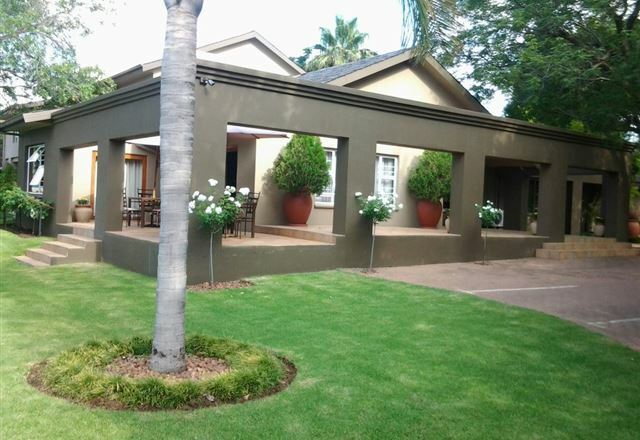 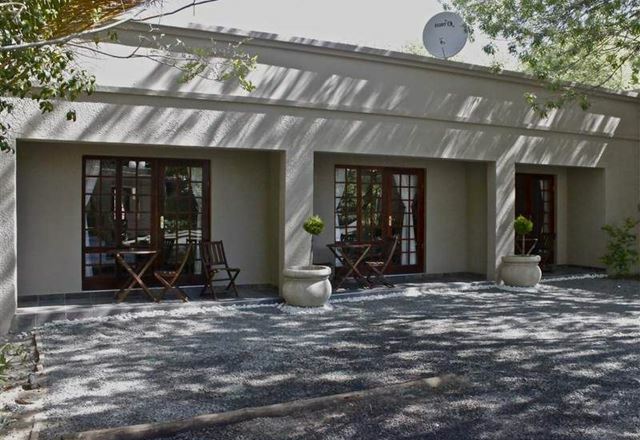 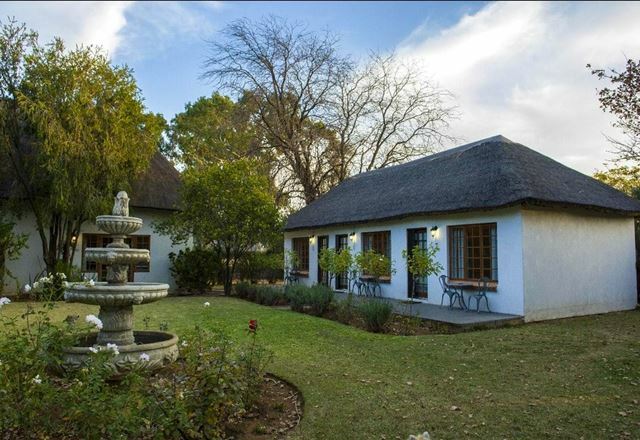 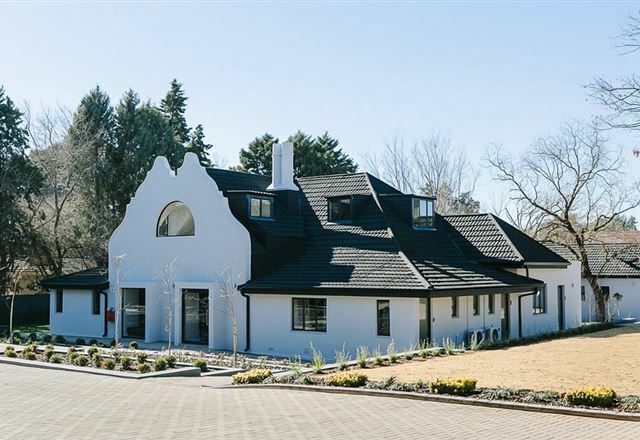 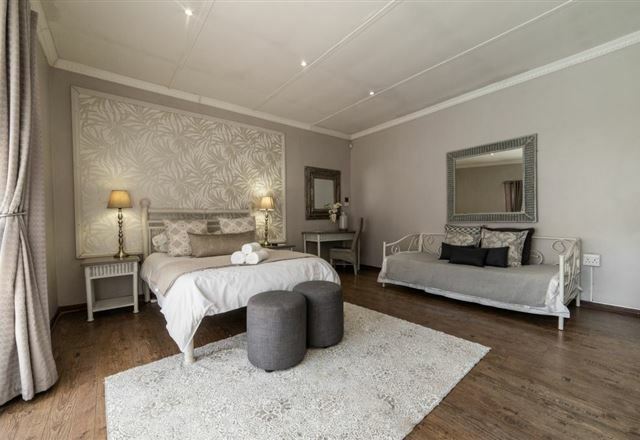 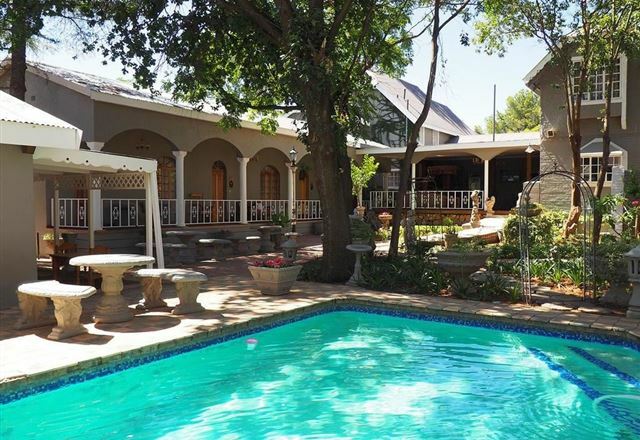 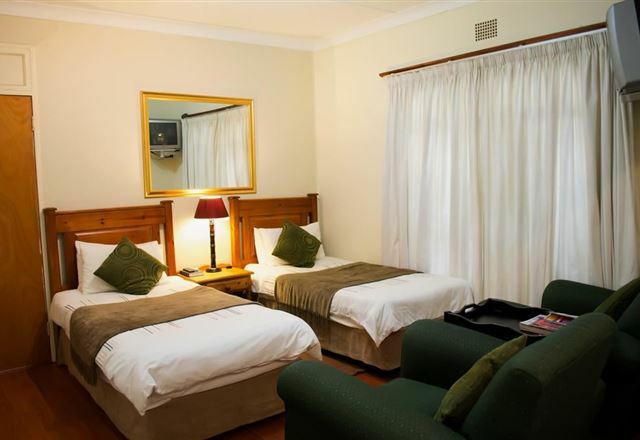 Situated in the heart of the &apos;City of Roses&apos;, Nightingale Guest House is conveniently located and ideal for exploring Bloemfontein. 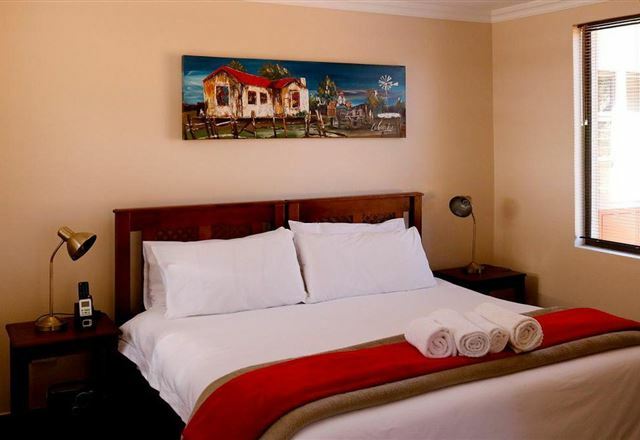 With the combination of our warm hospitality and well-equipped, spacious rooms, we ensure great value for money. 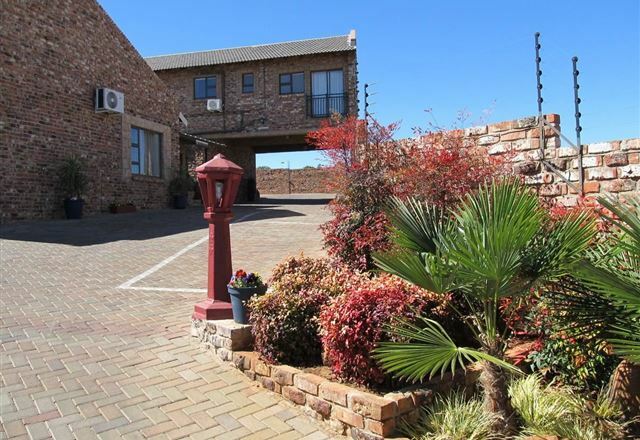 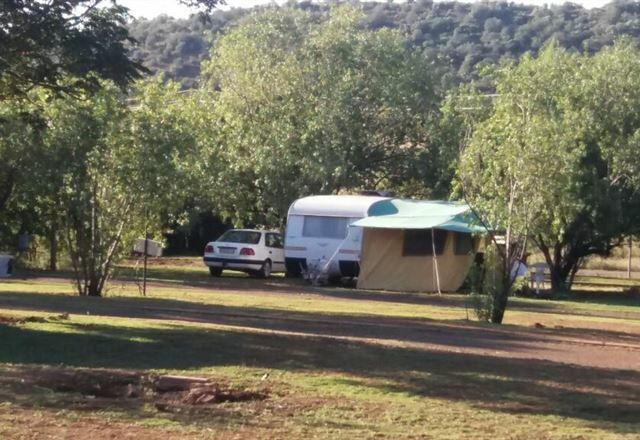 Emtonjeni Country Lodge is located just outside of Bloemfontein and easily accessible from the N1. 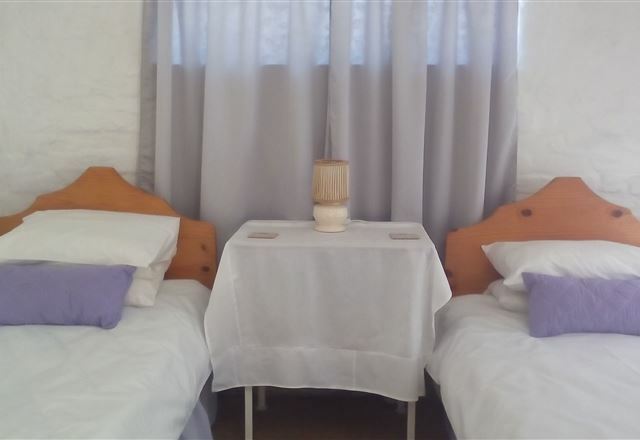 We have four luxury en-suite rooms with a choice of queen or single beds. 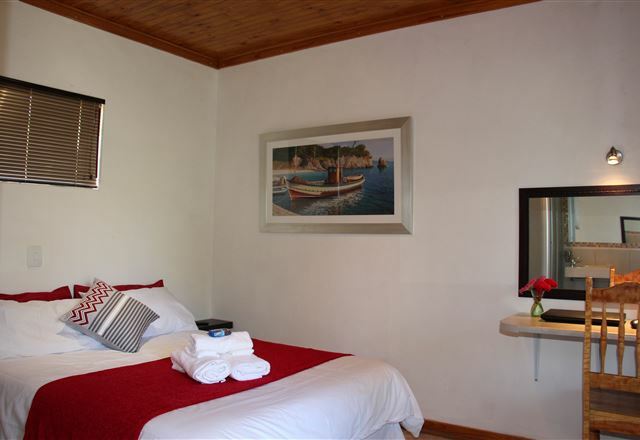 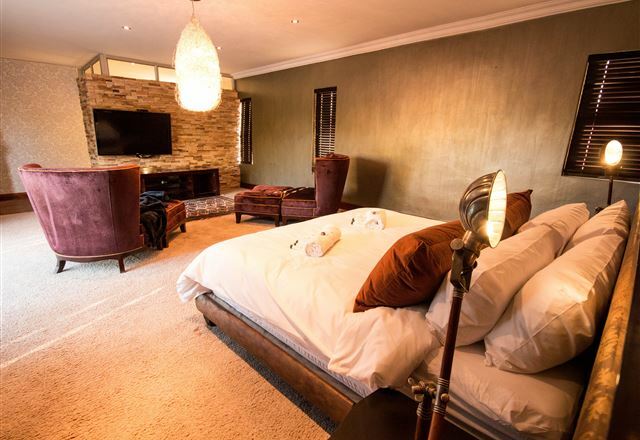 Each room is equipped with a TV, M-Net and tea and coffee making facilities. 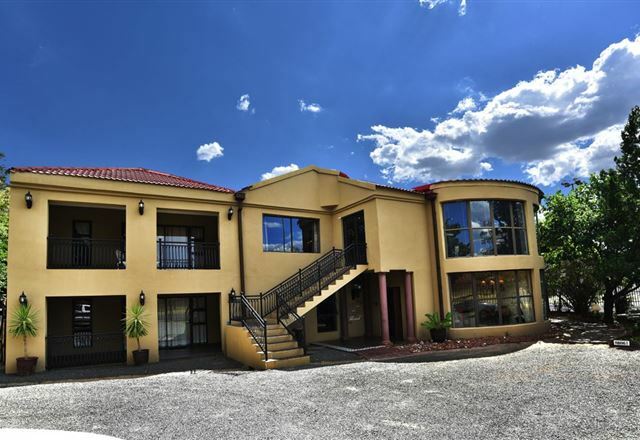 Situated just 2 to 3 km from the N1 Rise and Shine Lodge offers comfortable overnight accommodation for travellers of all kinds. 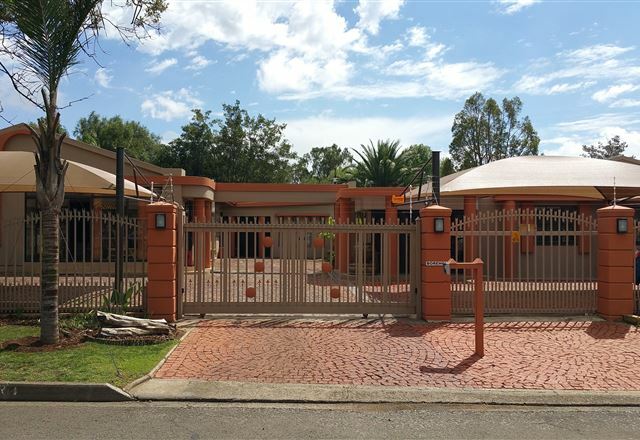 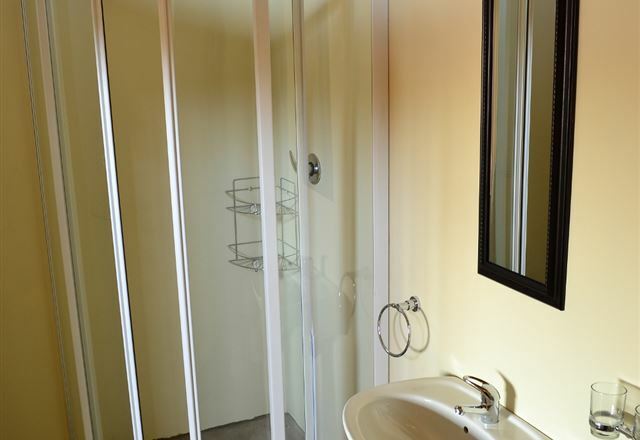 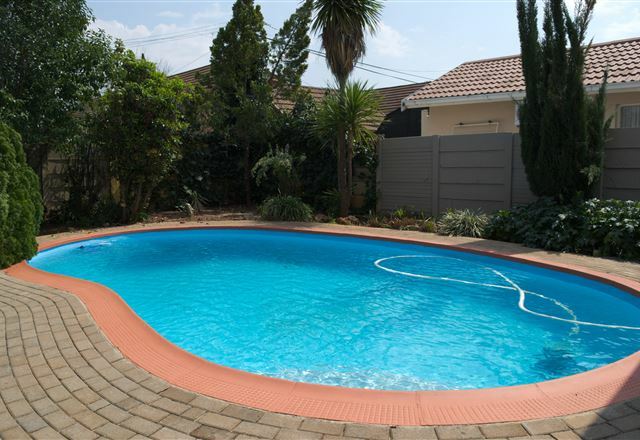 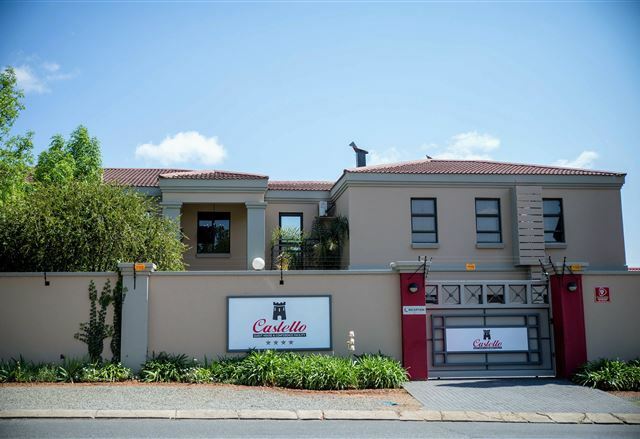 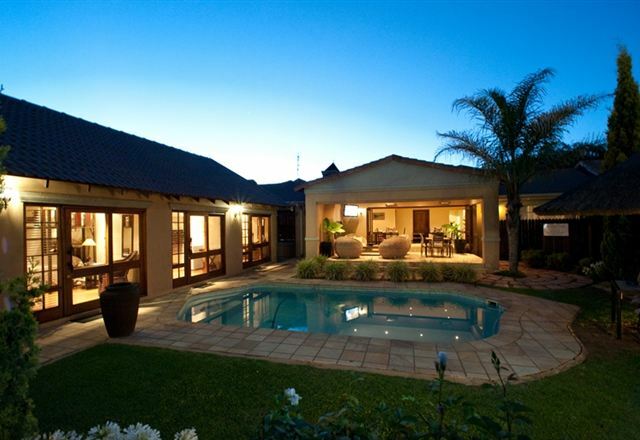 The convinience of close proximity to attractions such as Kovsies, Universitas Hospital, Grey College, Loch Logan Waterfront and the stadiums as well as friendly service.